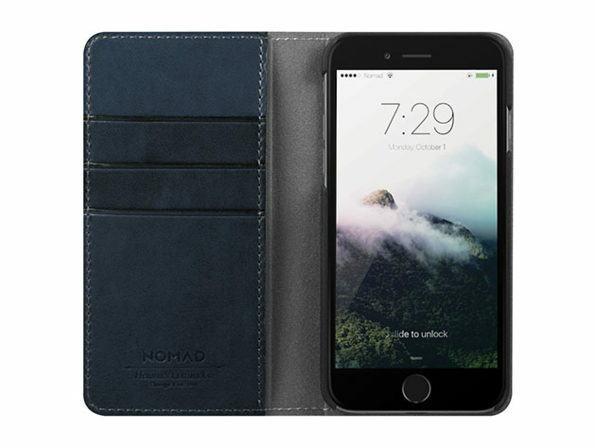 The Nomad Horween Leather iPhone Folio Wallet is a sharp looking way to protect your iPhone 7 or iPhone 7 Plus when you’re out and about. The case made from Horween leather in the U.S. and has a fold over cover to protect your iPhone’s screen. It can hold up to six credit cards along with some folded cash making it functional wile still looking good. The case is regularly priced at US$49.95, but with TMO’s deal you get a 24% discount making it $37.49.